Enjoy being outside again on a beautiful new deck. You can feel relaxed while being able to create a space that feels open and comfortable. 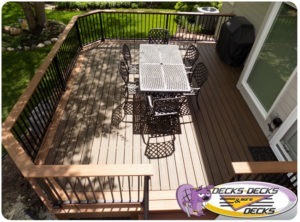 A well built, low maintenance deck creates an inviting atmosphere for you to enjoy. 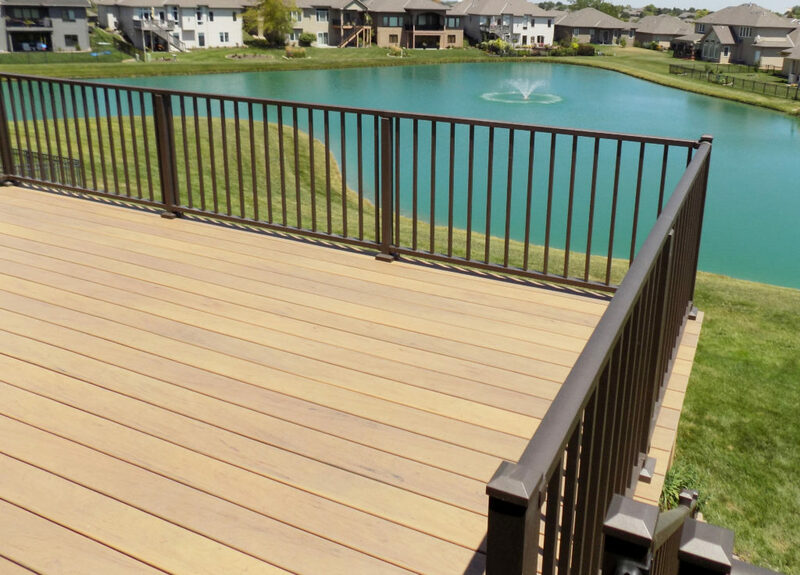 This entry was posted in Projects and tagged Custom Deck Rails, custom decks omaha, deck building omaha, decks omaha on February 13, 2018 by Decks, Decks and More Decks.